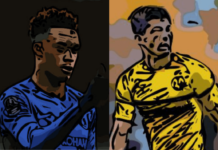 Home Analysis Player Analysis Is Martial Going AWOL a Chance for a Willian Swap? Is Martial Going AWOL a Chance for a Willian Swap? This summer’s pre-season campaign hasn’t been the smoothest of rides for Jose Mourinho. Rumours of unhappy players mixed in with poor performances in their US pre-season tour has made for a sour atmosphere in the squad, weeks before the Premier League even begins. Now, it seems things have come to a head, with Anthony Martial being fined £180,000 for going AWOL from training. Martial’s unhappiness at his role in the Man United squad is well-known, but this is the first time we have seen a public display of defiance against his manager. With Mourinho admitting he has no idea when Martial will be back with the team, is this an opportunity Chelsea should pounce on immediately for a cut-price deal or a Willian swap? Our tactical analysis determines whether it would be a good choice or not. Is Willian a Mourinho Winger? Martial’s reputation is growing as a player who may never reach the world-class potential he had when signed for Man United from Monaco in 2015. But let’s not forget, he won the Golden Boy Award that year, and from looking at the stats, has performed better than many fans give him credit for. 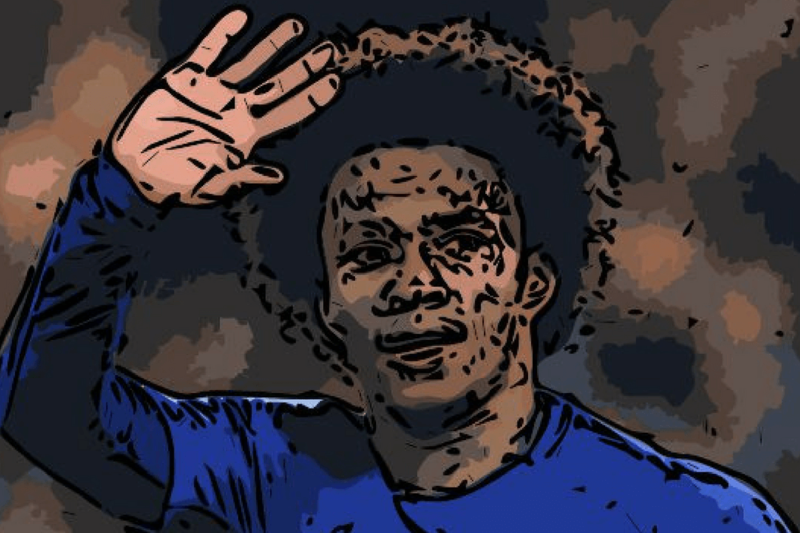 Willian is seen as one of Chelsea’s most important and influential players, some would say indispensable on his day. So, it is a bit of a surprise to see Martial, who hasn’t managed to secure his first-team place, only played five games less than Willian. Let the tactical analysis begin. The key stats to look at are the ones that fit their potential managers. 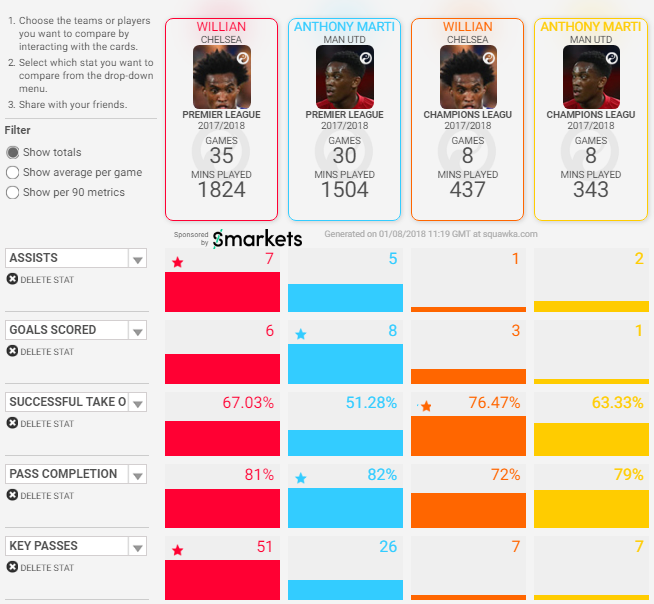 With Sarri-ball the method of choice for Chelsea this year, it is slightly worrying that the out-going Willian managed almost double the amount of key passes compared to Martial last season. Sarri’s Napoli were lethal on the counter-attack, with incisive balls key to their attacks. Martial’s pass completion is marginally better than Willian’s, which bodes well considering Chelsea will be seeing a lot of the possession. A benefit for Martial is that for out-right pace, there are few quicker. While Martial is questionable, Willian, who has voiced his desire to leave too, could be the perfect fit in Manchester. The Brazilian won 0.79 tackles per game, and averaged 0.44 interceptions compared to Martial’s 0.18. 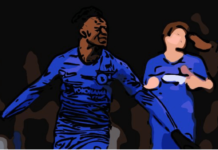 The defensive work-rate clearly exists considering Antonio Conte’s 3-4-3 put much of the emphasis on the wing-backs to defend and allow the wingers to concentrate on creating chances. Speaking of which, Willian could be the direct threat Man United has lacked when unlocking defences, averaging 2.86 chances per game compared to Martial’s 1.86. It’s a risky choice, but our tactical analysis says that with Man United clearly losing out for value in Martial, Willian could turn out to be the perfect replacement. 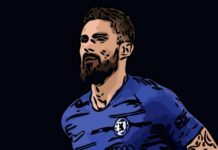 For Sarri, he will have a former Golden Boy raring to go and prove Mourinho wrong. Previous articleIs Robert Lewandowski The Man To Lead Chelsea’s Frontline? Next articleWhich player is John Terry highly recommending to Chelsea? Chelsea Courting Martial And Looking For Foreign Exchange?